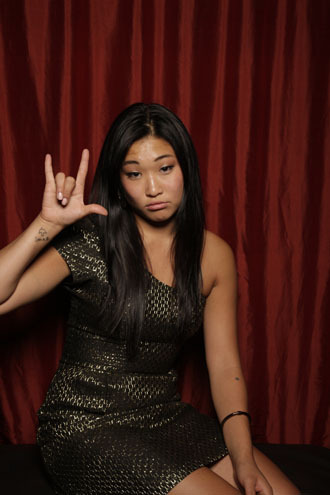 Jenna Ushkowitz - TV Guide's Comic Con fotografia Booth. . Wallpaper and background images in the glee club tagged: glee cast.